These days, technology has already become an essential part of our everyday life. So, why not benefit from some innovations at your home? That is what you are going to find in the catalog of Home Blinds of America. 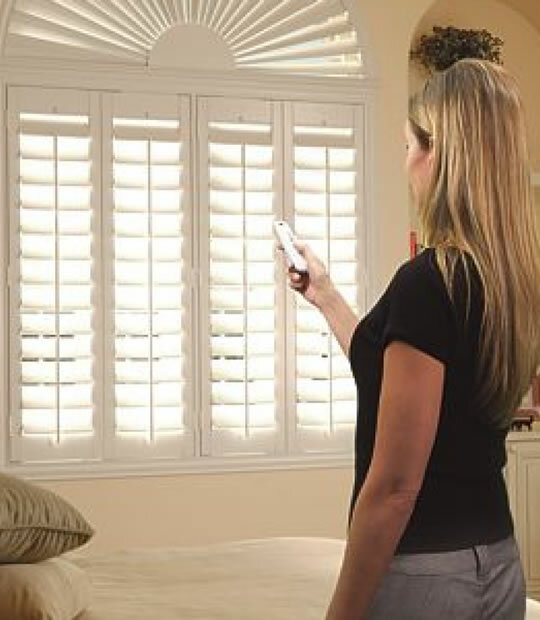 Aimed at bringing the latest automation solutions to your dwelling, we now introduce our new product line consisting of motorized plantation shutters, cellular shades, wood blinds, and a bazillion of other hi-tech window treatments. Looking for the coverings which combine all benefits of practical, functional, and appealing home decorative elements? There you are. 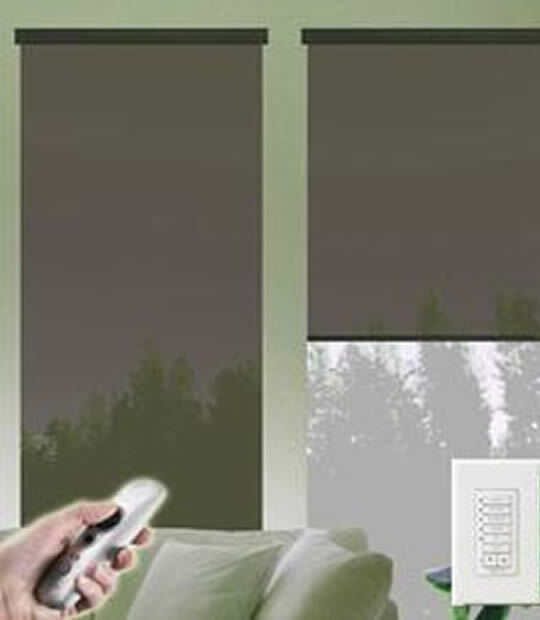 Motorized cellular shades, shutters, and blinds offered by Home Blinds of America are treatments that you need. They come in a variety of sizes and styles, allowing you not only to ensure privacy but also enhance your house décor. No matter how you are going to use these coverings, either for exterior or interior, your expectations will be exceeded as soon as the installation hassles are over. 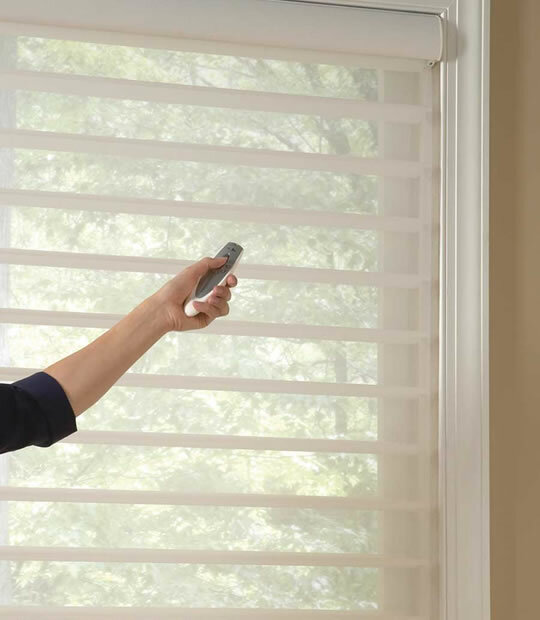 What makes motorized coverings the most sought-after option of window treatments is that they are designed to be cordless. That means you can take care of your little ones while saying goodbye to twisted strings hanging from side to side. A single push of the remote control button is all it takes to raise and lower motorized treatments. Even if you have some hard-to-reach windows, you can now control the arrangement of their coverings as easy as pie. Personal privacy is not something you can compromise on, especially when being at home. 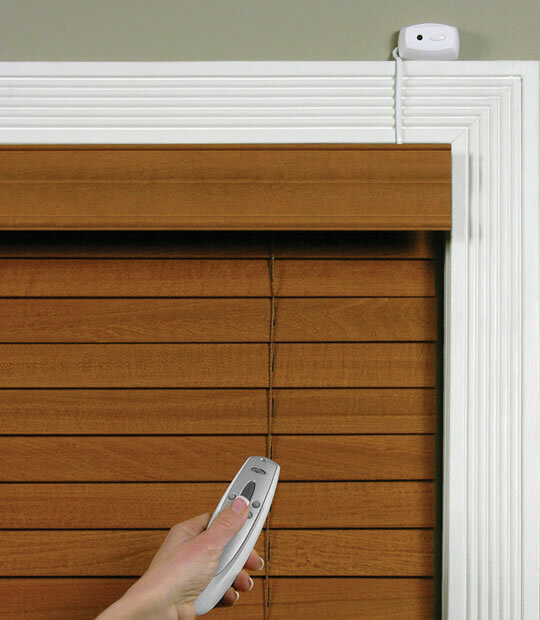 We offer motorized wood blinds for sale which can be custom made to excellently fit your windows and help you keep your doings hidden from the prying eyes. Browse our catalog to find affordable motorized Roman shades. They are available in many premium styles which allow you to set highly charged, homely or even romantic mood at any time. Simply lower them and enjoy your perfect evening. Whether you want to get coverings made of elegant, sheer fabric or real wood, take your pick at Home Blinds of America. We’ve got everything you can imagine for adding a distinctive look to your windows. 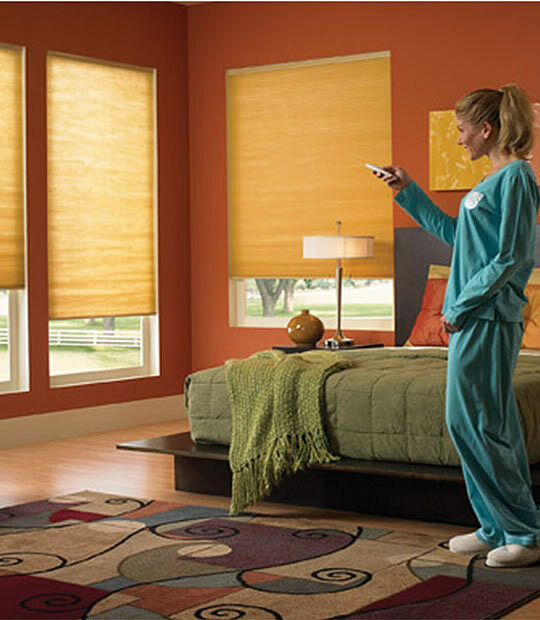 Plus, we keep the motorized shades costs down so that you can find the most budget-friendly options here.